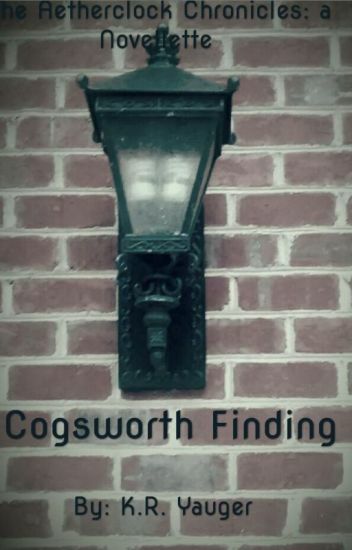 Guided by his closest friend, Cogsworth goes on a journey through London's Underworld searching for a meaning outside of his illustrious factory. It's nothing but a beautiful lie. Is nothing but an ugly truth. That's why we exist. We're here only to show you the truth. We are killers, we are creepypasta. I DO NOT OWN CREEPYPASTA I ONLY OWN MY OC'S. THE PICTURES ARE FROM GOOGLE! In a society where everyone is born with half a heart shaped birthmark, their other half on their soulmate, one special teenager, Alex finds out the secret the government has been keeping from society...  Alex runs away to find out what is wrong with him journeying across the world for answers meeting some unexpected people in unexpected places. Ian Benjamin, a teenager who lives a normal life until he meets ebony whom will change his life completely.